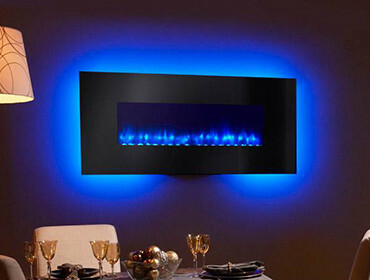 As ice breakers go, few things can beat wall mounted fireplaces. “Is that real?” “Wait, is that a fireplace...on your wall?” “Where can I get one of those?” “Wow, it really gives off a lot of heat, doesn’t it?” Those are just a few of the many questions you’ll have to be prepared to answer when you invite people over and entertain around a wall mounted fireplace. But what you’ll find, is that you love yours so much, that you will be more than willing to spread the good word about them. Before you know it, friends and family will join in and get one for their own home. 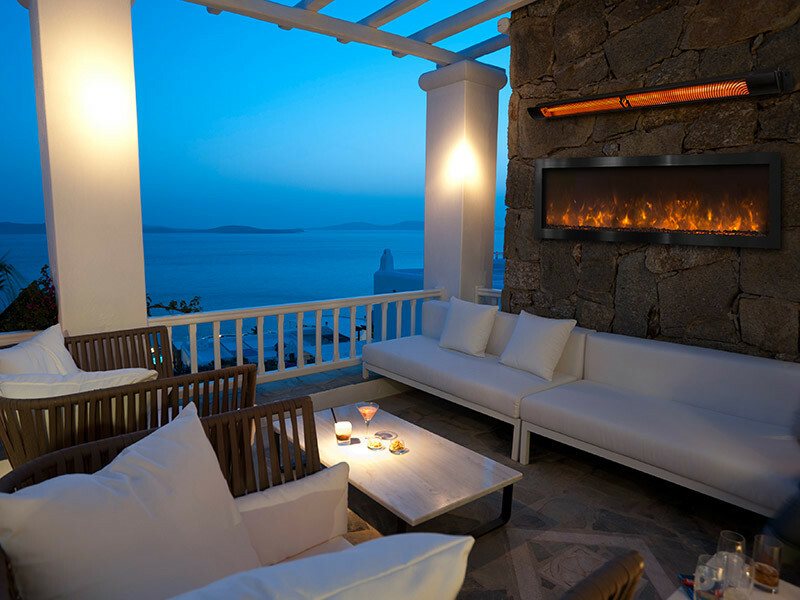 But there is so much more to wall mounted fireplaces than the fact that they make for a great conversation starter. They also make for a great focal point of every room you hang one in. People can’t help it, they are just drawn to the warm and cozy ambience that they give off. Ok, so now you’re thinking, there must be a catch, right? Let me guess, they cost a small fortune to run? Nope, not at all. Because they are electric, they are exceptionally affordable. Wave goodbye to chopping and stacking logs, and messy soot and shoveling mounds of ash. It burns about as cleanly and easily as you can imagine.